Bollywood dance is all about Indian dancing. It is not just a dance but a special spiritual way and unique mean for communication between people and a way to express feelings and emotions. Every eye and body movement has its own meaning. Bollywood dance language is much richer and more expressive than an ordinary speech and this is one of the reasons why nowadays the Bollywood dance shows attract and amaze people from all over the world. 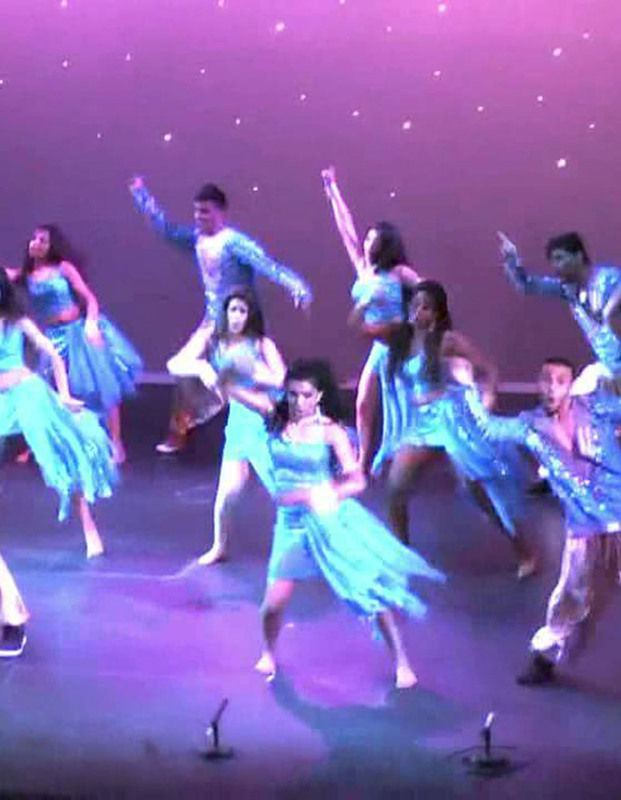 We offer you to spice up your event with our professional Bollywood Dancers. Amazing Bollywood dance show, created by our professional dancers especially for your function, will not only impress and surprise your guests but also take them into a real Indian fairy tale with unique combination of ancientness and modernity, beauty and flair of Bollywood dances and Indian culture. Depending on the function and your special preferences, our Bollywood dancers can create a truly one-of-a-kind Bollywood dance show which shall bridge the gap between stylized classical Bollywood movie dances, Indian folk dancing and a mix of European dance styles, such as Jazz dance, Latino dance and Belly dance. Bollywood dance shows will be a perfect addition to birthday parties, anniversaries, weddings, bachelor parties, bridal showers, business or corporate parties, and even for the New Year’s Eve party!